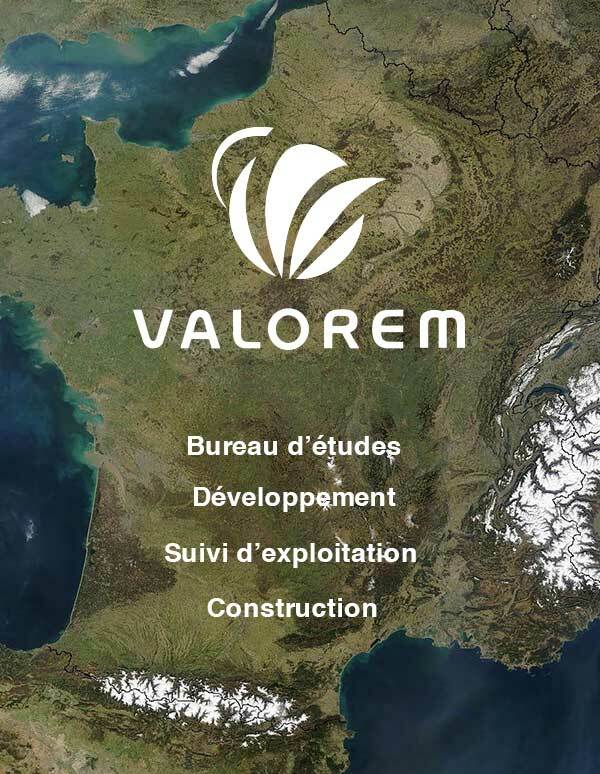 VALOREM has developed a portfolio of services combining remote management and data analysis tools, technical expertise and on-site response capacity. Our expertise acquired through operating over 600 MW of wind and solar power plants means we can offer a range of services to support project owners during the commissioning phases and optimize renewable energy plant productivity. VALEMO, our dedicated subsidiary, currently oversees operation and maintenance of over 36 wind farms, 15 photovoltaic and two hydraulic power plants – a combined installed capacity of around 400 MW, including turbines of Acciona, Alstom Ecotecnia, Enercon, GE, Senvion and Vestas. To guarantee optimal plant availability, VALEMO operates an on-call service seven days a week (including public holidays). 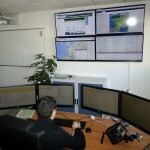 This service monitors equipment operation, receives alarm messages, forwards information to the relevant services and departments, implements action plans in the event of outage, and coordinates any actions or measures that need to be taken.